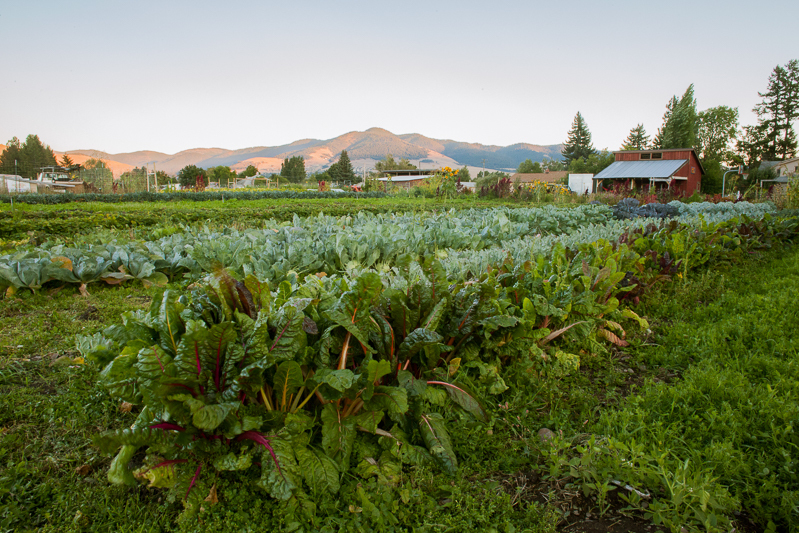 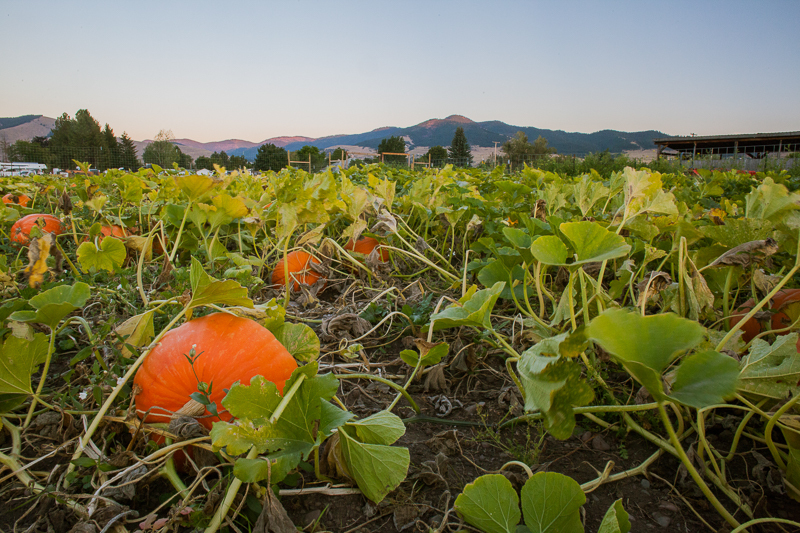 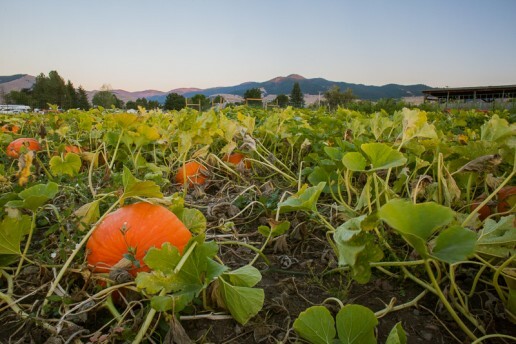 One of many farms that makes up Garden City Harvest, Youth Farm is set in the city of Missoula, Montana. 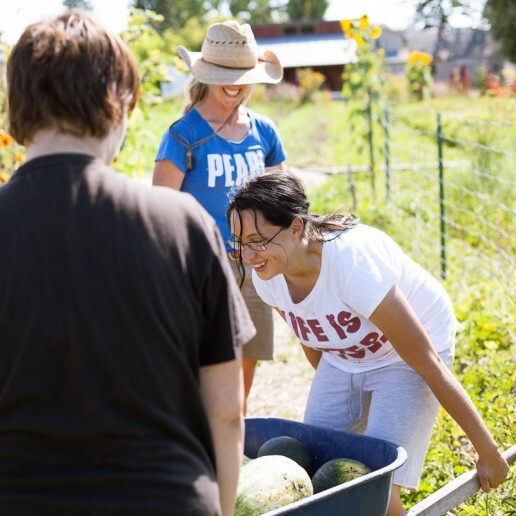 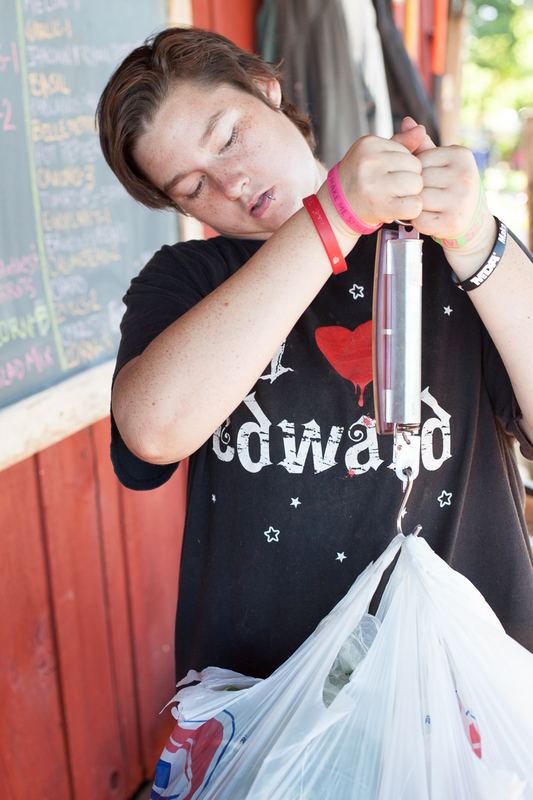 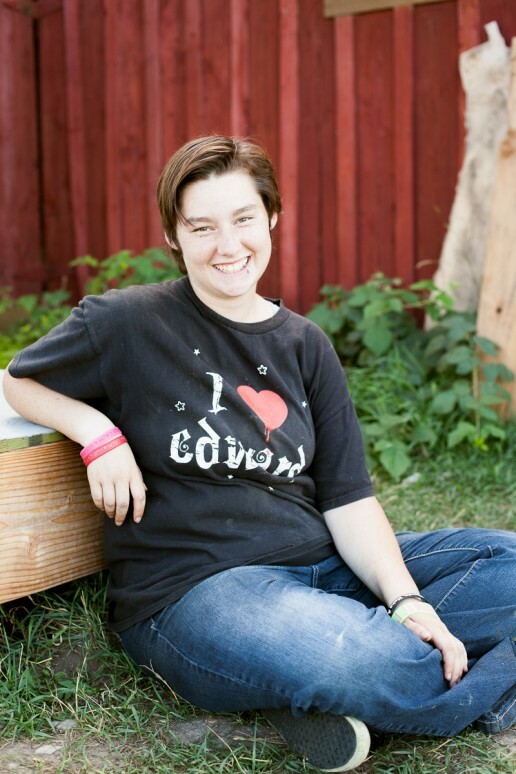 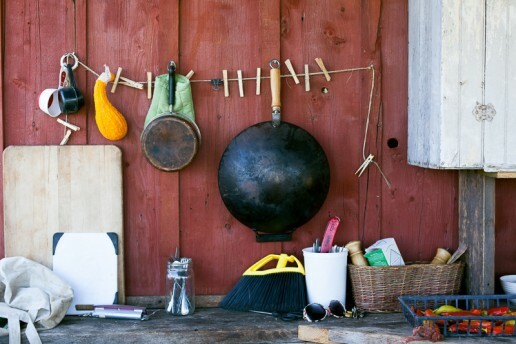 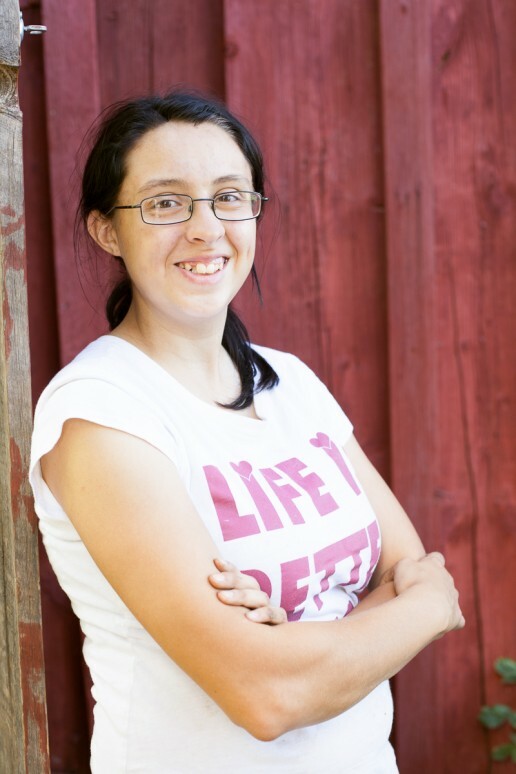 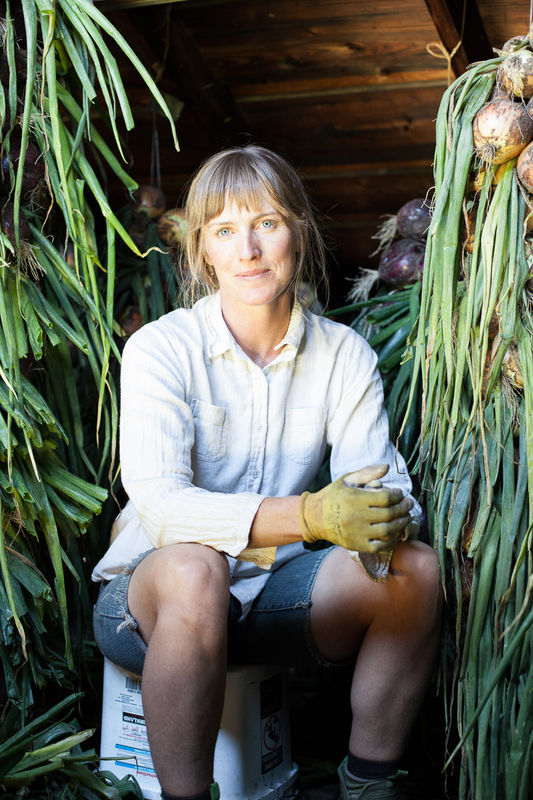 The farm employs youth and teaches them skills in resiliency. 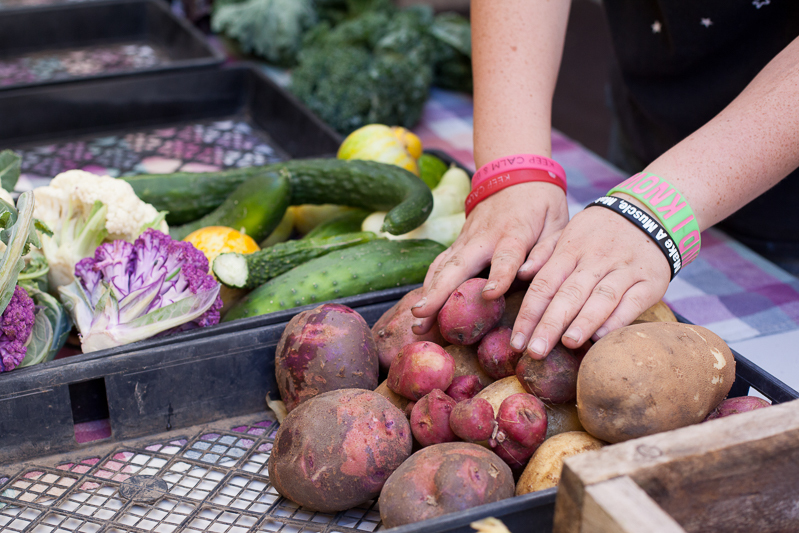 They also operate a mobile market that provides locally grown produce at an affordable price. 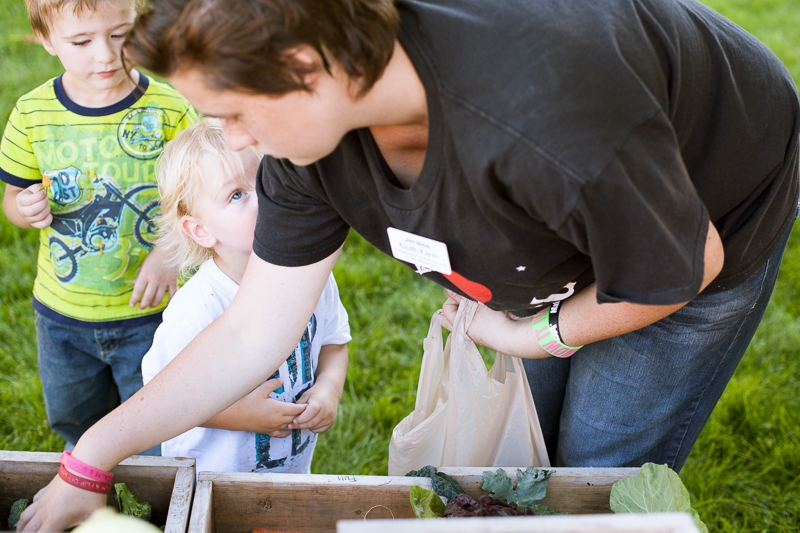 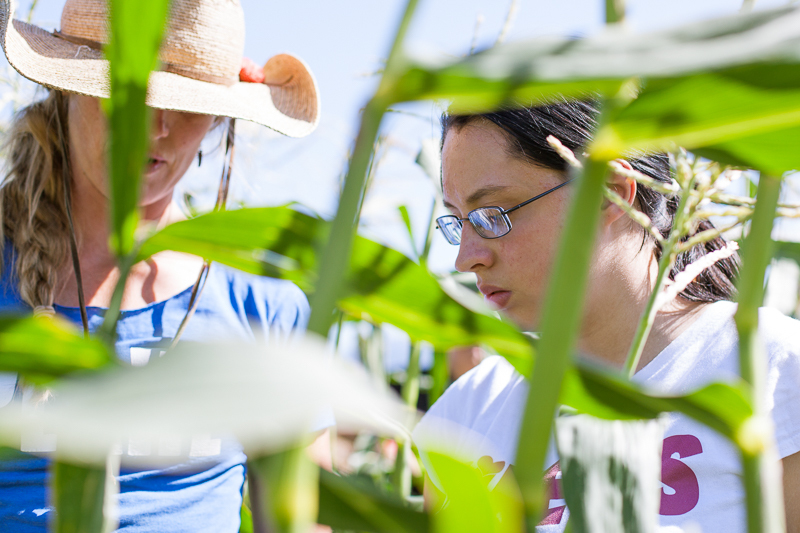 Youth Farm is more than a piece of land where food is grown. 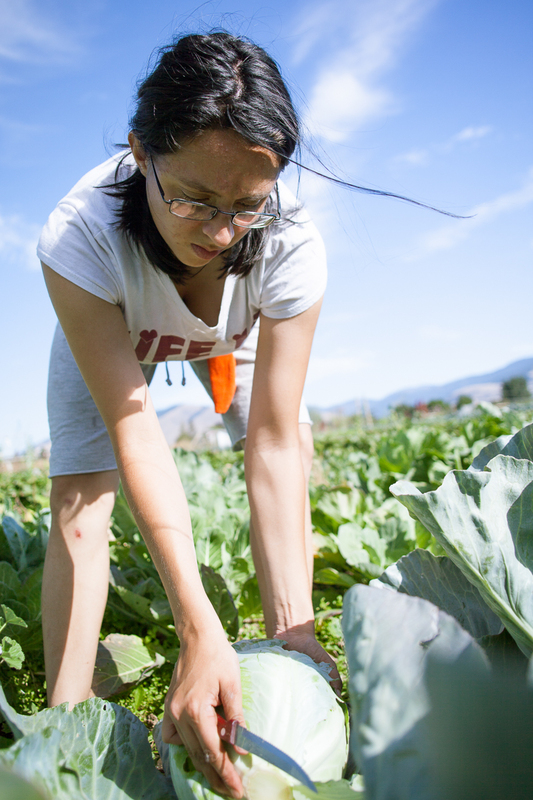 It is a place that finds value in building up the soil and human relationships.